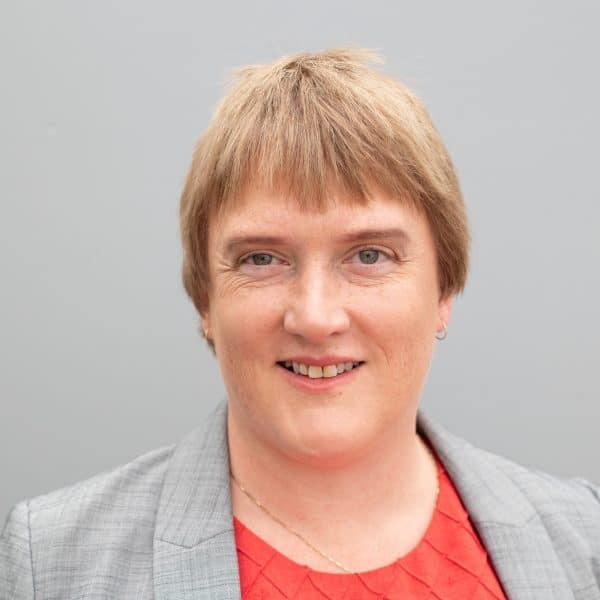 Anita Davies of Plain Sailing Web Solutions has been in business since 2015 helping clients with their WordPress websites, proofreading and organisation with ProActive. She brings to her business her previous experience as a database developer. 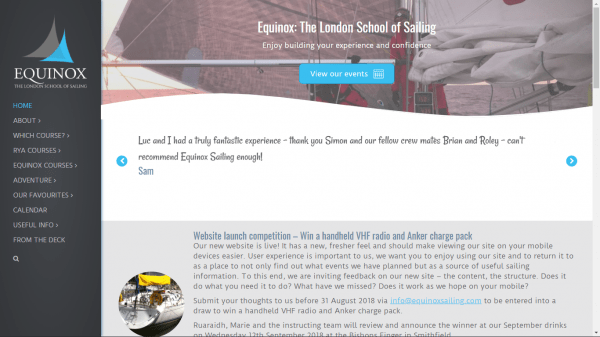 Equinox Sailing had a website that had been designed in 2012, was far from intuitive to update and did not work well on small screens. They approached us to give their website a modern, responsive feel and that they could easily update themselves. 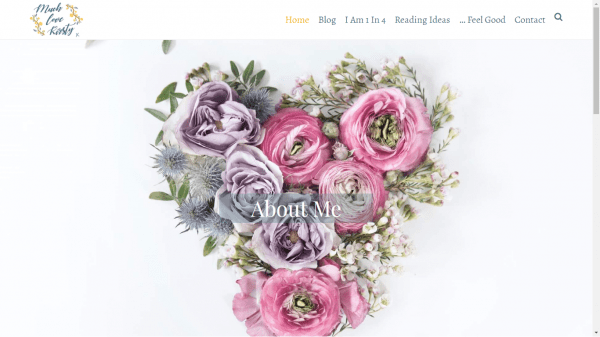 A mental health blogger, Kirsty had created a blogging platform over at WordPress.com and had outgrown it. She engaged our help to move forward on the WordPress platform, allowing her to add Reading Ideas as she wishes. Anita carried out a review encompassing accuracy, layout and appearance. She corrected several inconsistencies, checked all links, header, footer and widgets and made several constructive suggestions about appearance and layout, which we have adopted. The work was carried out to a high standard, completed expeditiously, and at a very reasonable charge. I have no hesitation in offering her my unqualified endorsement of her expertise and professionalism.